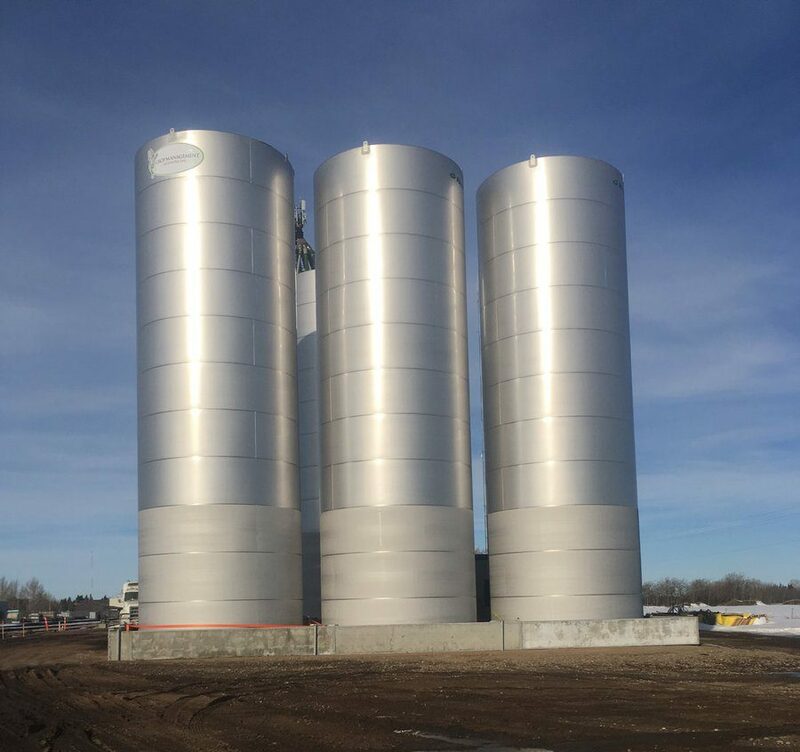 We are very excited to announce the completion of the liquid fertilizer plant at our Crop Management Network, Stettler facility. This plant allows for liquid fertilizer delivery by both truck and rail access. This advantage will provide us market access to provide competitive pricing and consistent availability of liquid N, P and S. With liquid fertilizer plants located at Vegreville, Kelsey ,Edberg, and Stettler; Crop Management Network Inc. can sell liquids 365 days a year. Storage equals cost certainty.